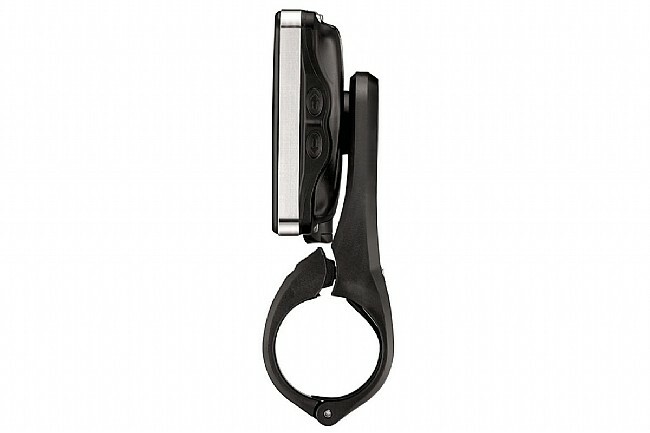 Mounting your Lezyne GPS in front of your handlebars instead of on your stem not only makes for a clean setup, but it also makes your GPS easier to read in the middle of your ride. 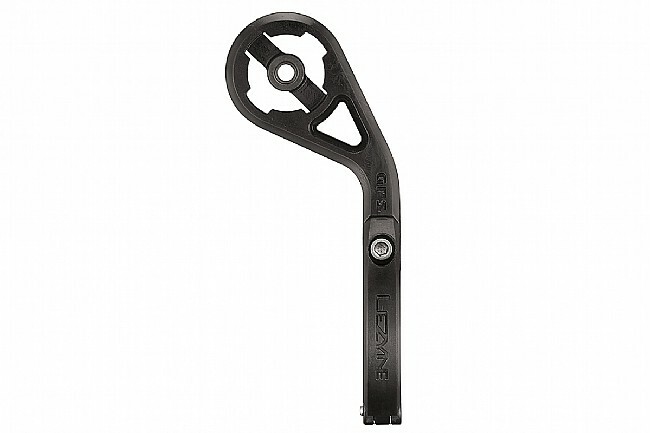 This Lezyne GPS Forward Mount is made from a composite matrix for a durable and lightweight construction. 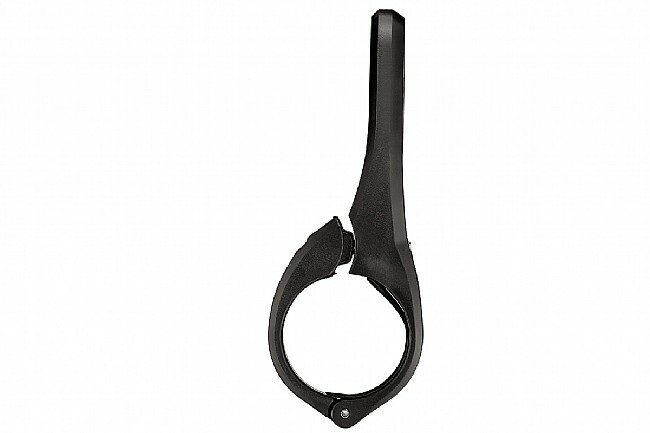 It's easy to install with its hinged clamp, and completely secure thanks to an integrated rubber shim and secure X-Lock GPS retention mechanism that keeps holding on even over the roughest terrain. The clamp bolts are stainless steel, too, for lasting durability in all weather conditions. 31.8 mm clamp diameter. Compatible with Lezyne GPS units only. I'm pretty sure this would not let go of the computer if a missile hit your bike, you have to apply quite a bit of pressure to get it to lock in. This doesn't add much weight and seems to be well made, for the money I'm happy with it.